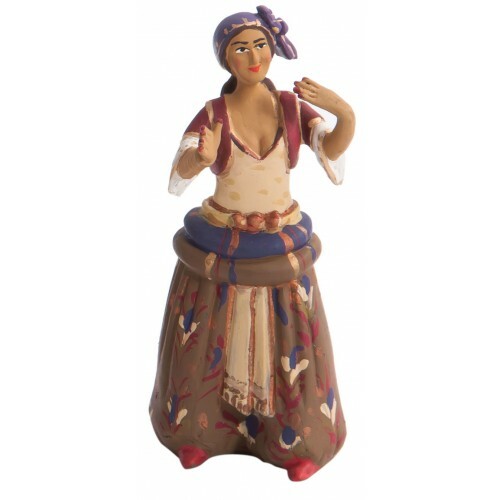 Toy soldier Ottoman harem women figures are the first model figure designed by a Turkish artist in Turkey. 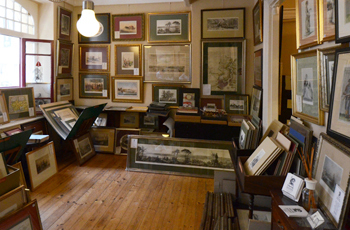 They have been painted and assembled according to traditional methods in Gallery Alfa Antiquary Lead Soldier Workshop. It's presented within a special box with sponge. Each figure is painted separately in terms of design. Therefore, each figure becomes a collection piece as soon as they are up for sale.